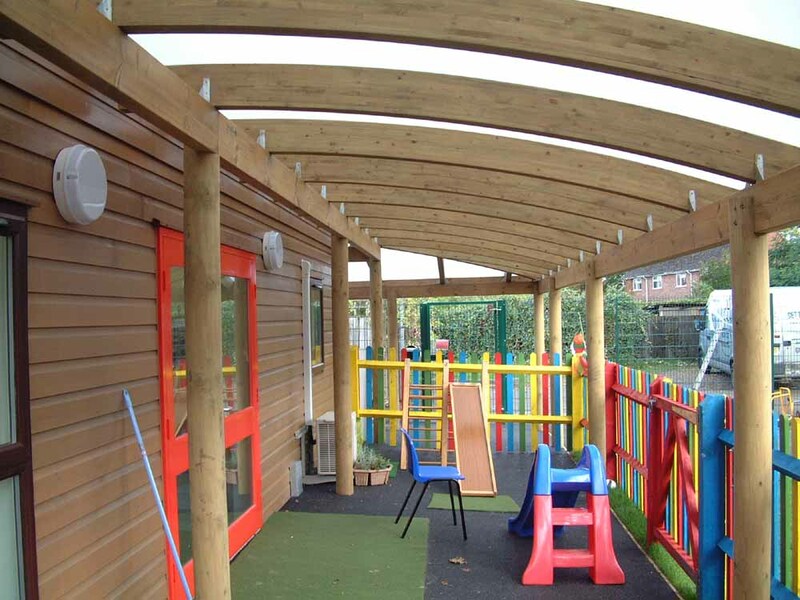 Save that mad dash between classrooms in the pouring rain with a Setter Play walkway canopy. 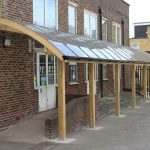 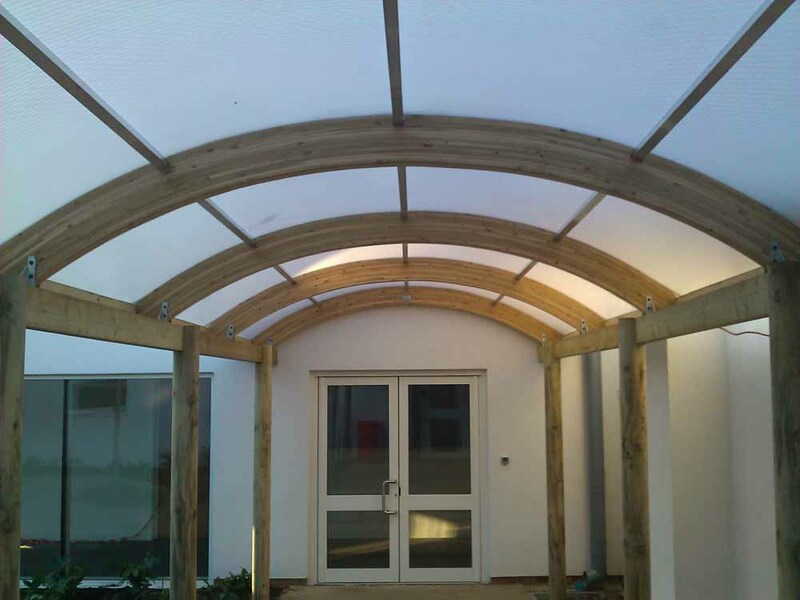 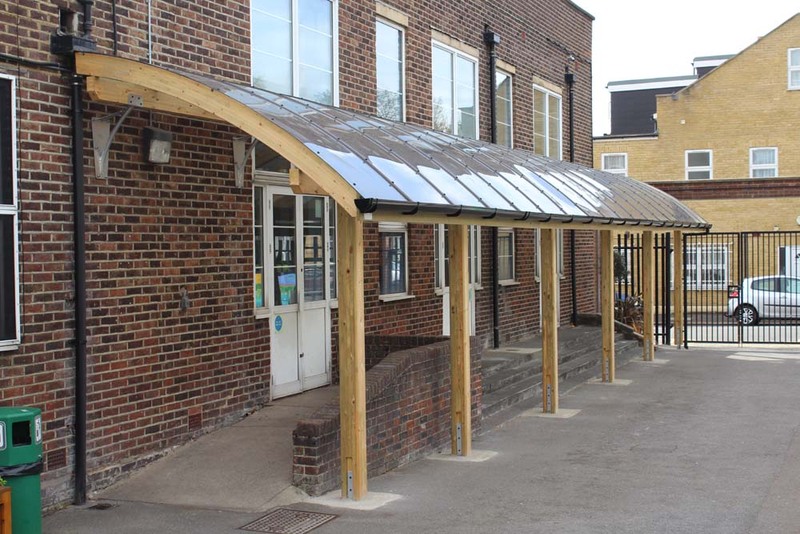 We’ve constructed canopies of all shapes and sizes to connect two points of entry at schools across the country, with a range of designs available. 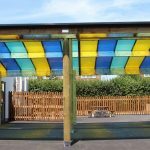 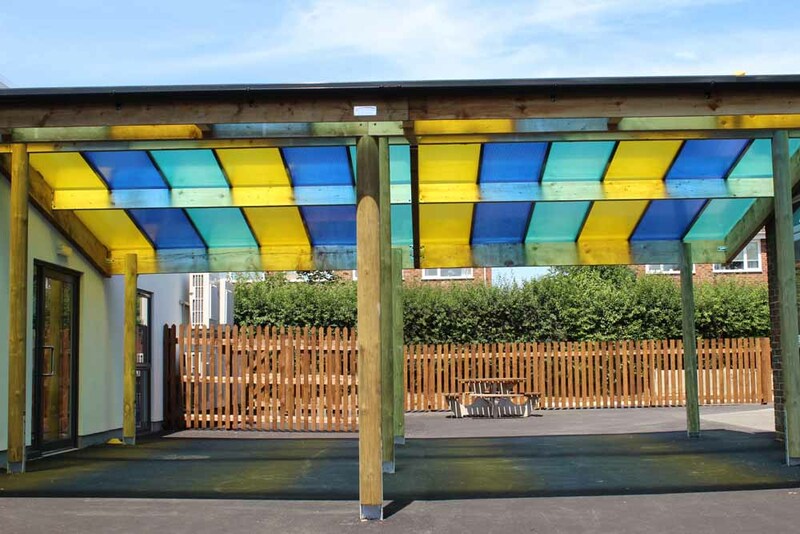 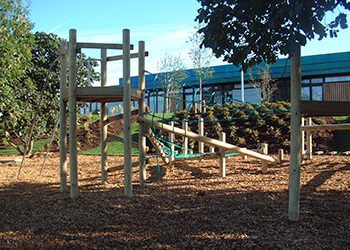 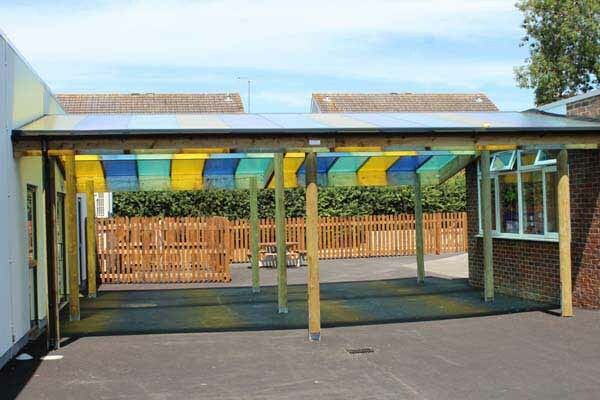 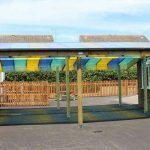 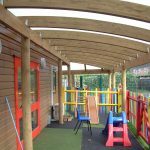 Curved-beam canopies are great for creating a ‘tunnel’ that can link two places, whilst coloured monopitch canopies are also popular as they create a vibrant route through school. 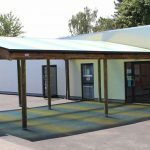 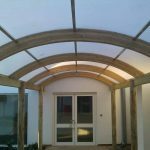 All canopies are installed with consideration for your existing buildings and water drainage routes, to create an dry walkway. 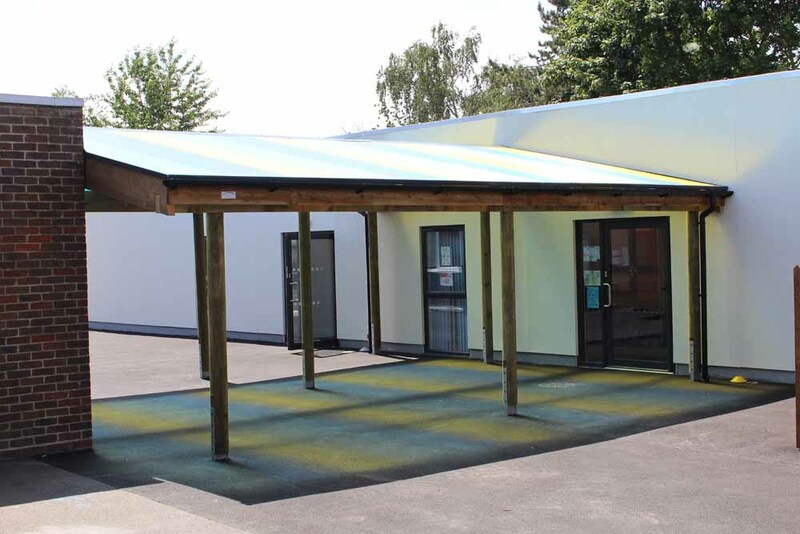 Our canopies can constructed outside of classrooms as the ideal place to queue for classes, or for parents to stand and wait in the shade or out of the rain.